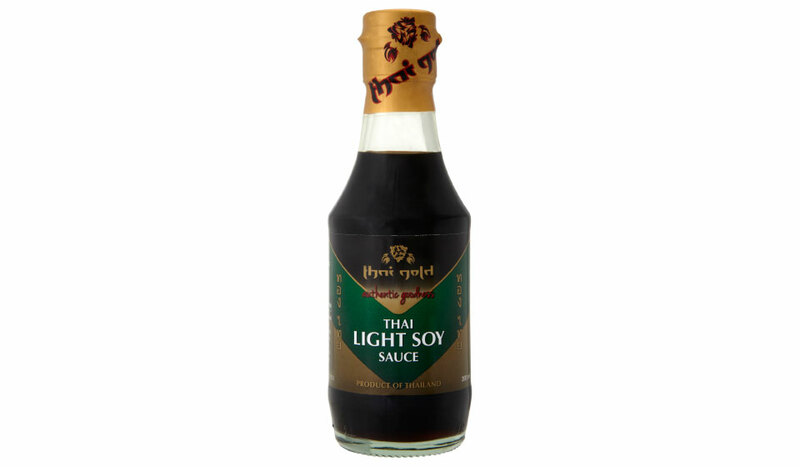 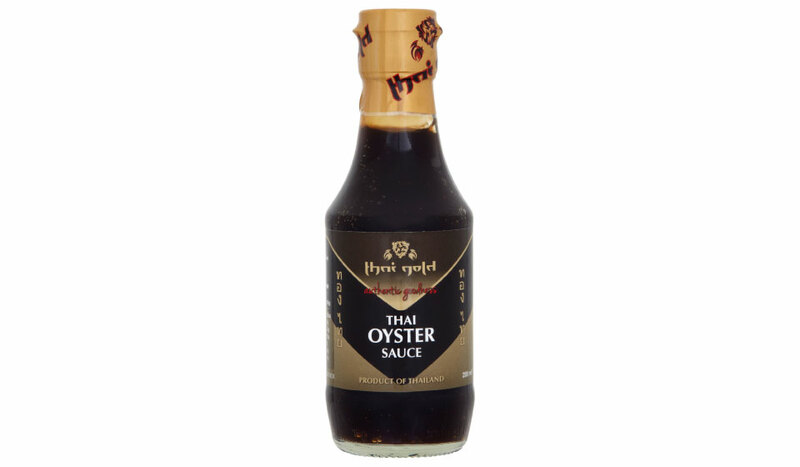 For stir-frying, soups and marinating, Thai Gold Oyster Sauce imparts a deep & rich flavour to meat, vegetables and broths. 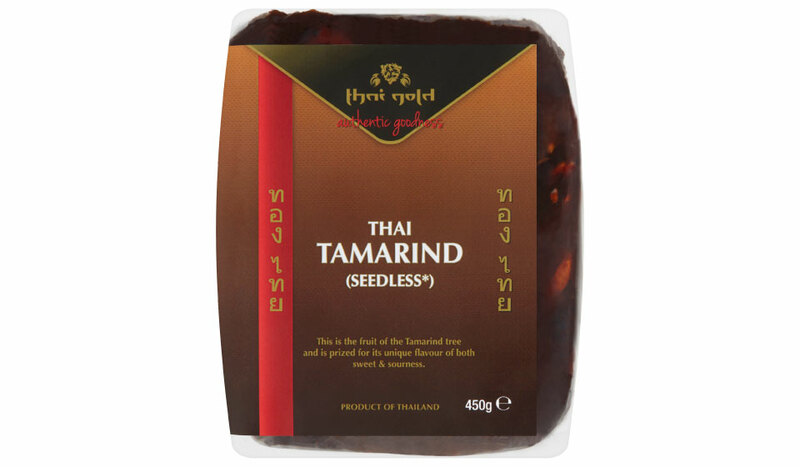 Authentic Thai Seasoning Paste. 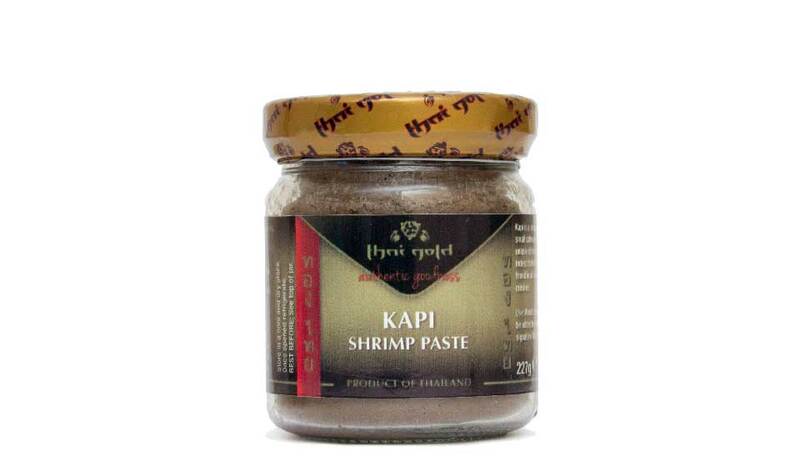 Kapi is a simple fermentation of small saltwater shrimp with a unique, distinctive and indescribable flavour. 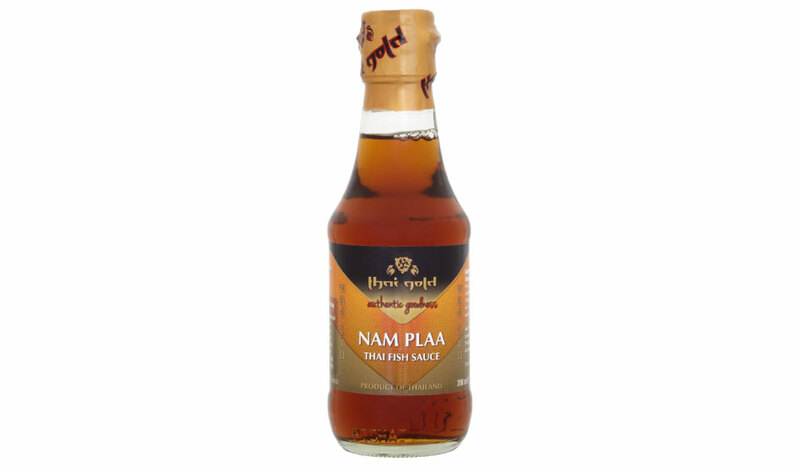 Versions are found in all south east Asian cuisines.